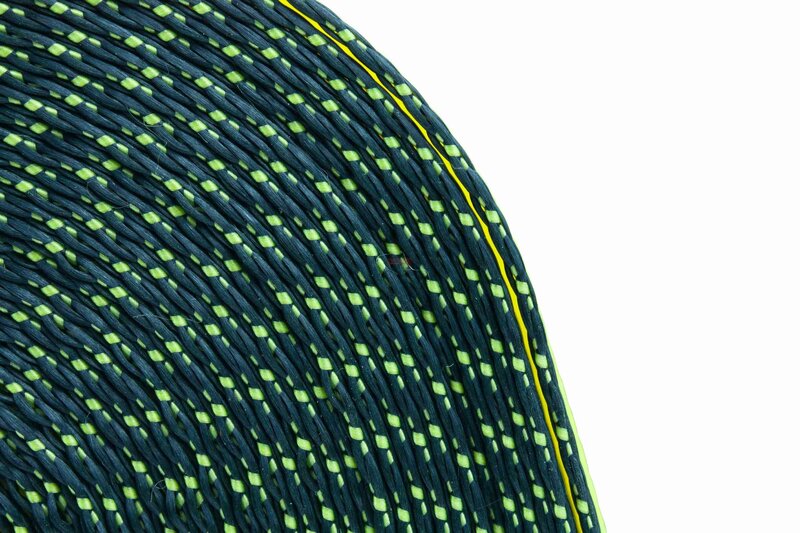 Winch Strap - 2" Webbing with Flat Hook and Webbing - 30 ft.
Winch Strap - 2" Webbing with 1015 Flat Hook and 2004 Webbing - 30 ft.
All winch straps are made from resin-coated polyester for minimum stretch and maximum wear resistance. 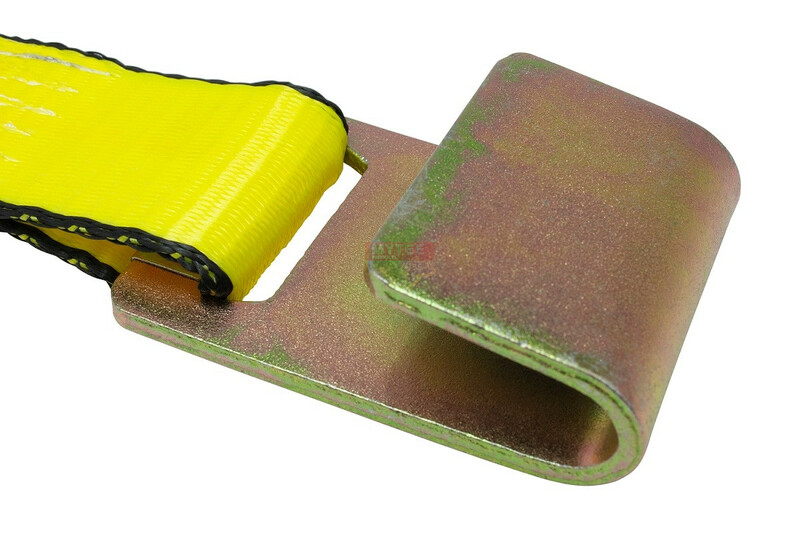 These rugged straps provide the strength and durability demanded in flatbed tie-down requirements. 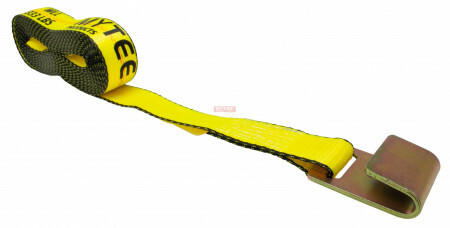 All winch straps are labeled with their working load limit to meet the DOT regulations and WSTDA recommended standards. Straps are stenciled with the Kinedyne name and logo.